The Savage is strong. Pretty strong upfront, strong in the midlane, good backend. A heavy oil ball that still has strong downlane motion is a good formula. Buy the Columbia 300 Savage at PerfactAimBowling.com. The Columbia 300 Savage ushers in a new top line aggressive solid Asym for the brand. This is a strong but continuous ball. It’s on the expensive side and will require some oil, or speed dominance to be usable on your typical house shots. The Savage uses the new Savage Core (Asymmetric) core inside the new Exciter solid coverstock. What’s the Savage about. This is clearly a strong ball. I’ll try to describe the ball while sparing you from some cliches. It is middling when it comes to length. Given it’s strength and 500/2000 OOB finish, it’s an EBI strong ball which means it chews up the oil pretty good. It has a smooth but strong transition. It had a strong backend move. For me, this ball is too much on the house shot. I felt like I had to really chuck this thing downlane to hold pocket. I’m rev speed matched, low tilt, ~60 degrees of axis rotation. The Savage was hard to keep from starting up and nosing up. 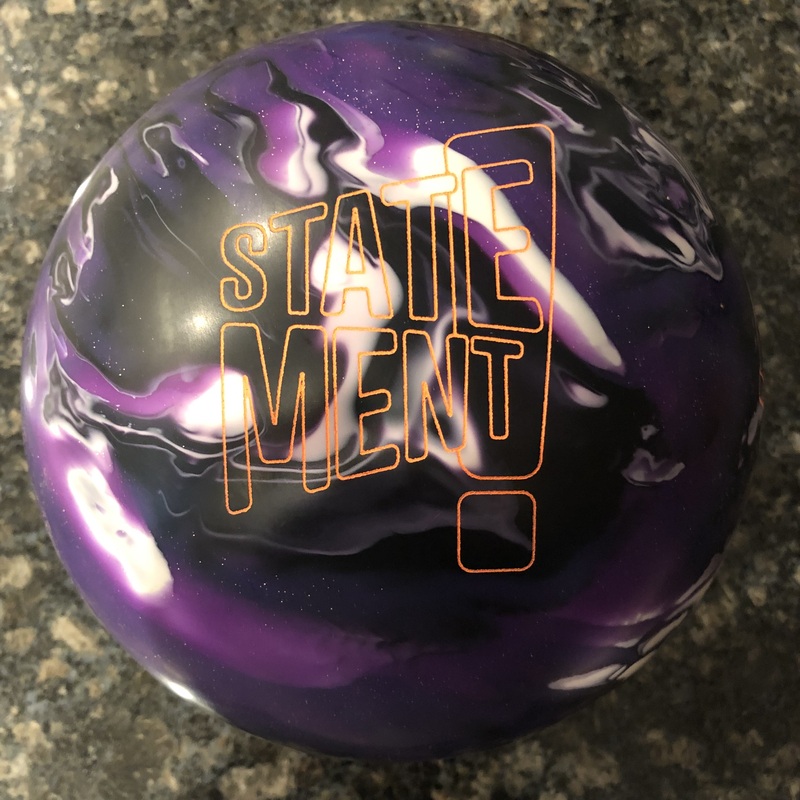 While I would not go out of my way to use such a strong ball for my house shot, the thing I liked about this ball is that it didn’t feel labored. There are many strong balls that when asked to cover too many boards or hit dry just peter out, especially asyms. This ball rarely felt that way. I trusted it would hook and it was less hook set than your typical asym. It just seemed to hook too much if you put a lot into it. For my style, it’s obviously meant for more oil. If you give it less, the ball will do the work for you. So for me, this might be a loner in the bag until the time comes to take the big gun out. Sean was next. Solid aggressive balls are typically kind of “meh” for him. He doesn’t need this much ball on a house shot. 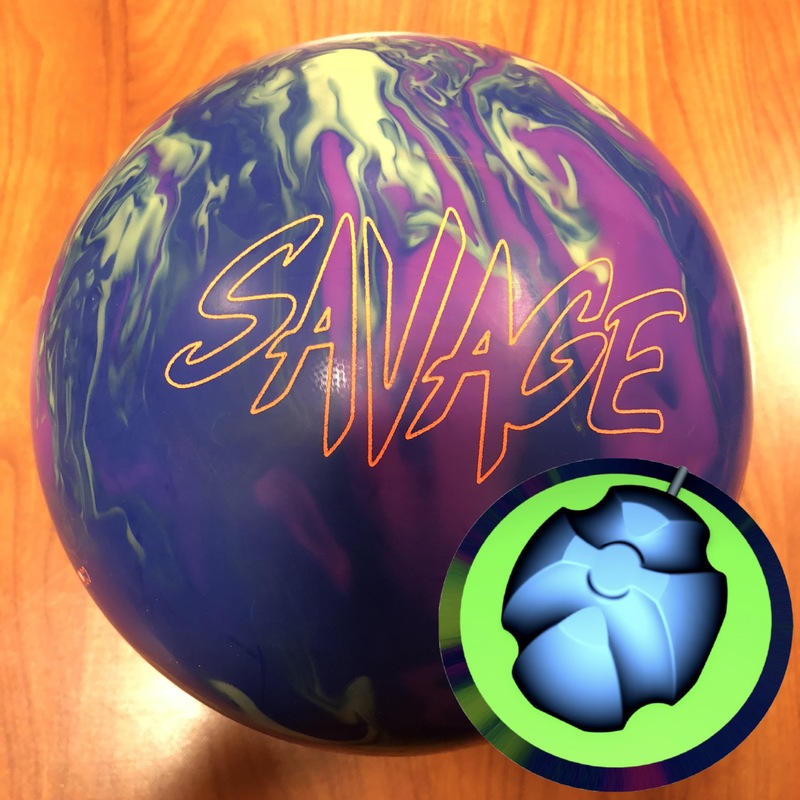 However, he felt fairly comfortable with the Savage and it did go through the pins very nicely. It’s a testament to its ability to continue. The stone 9 was painful to watch. 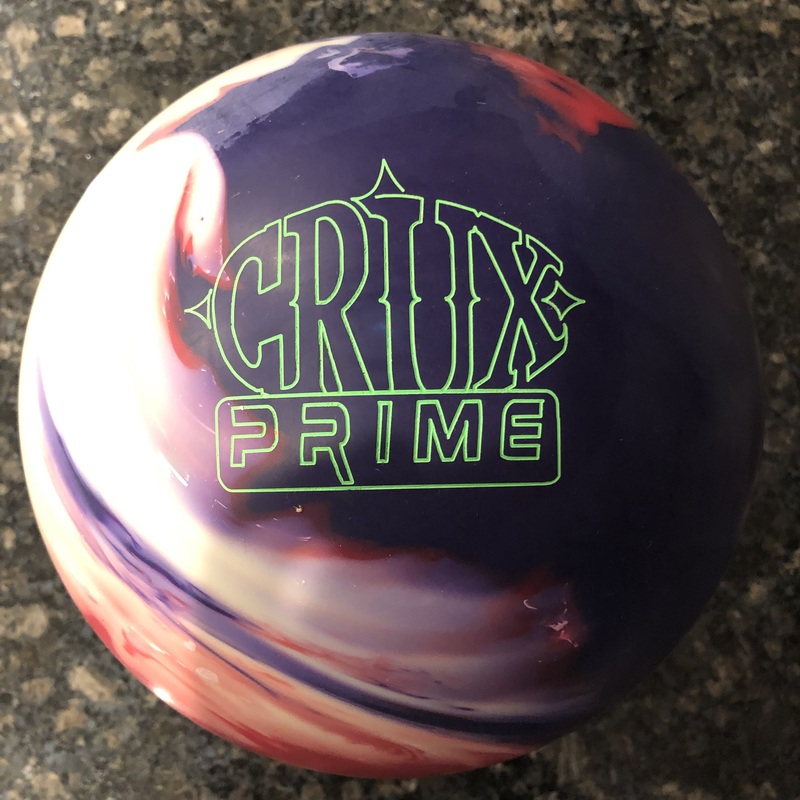 Big thing is you don’t need lots of axis rotation with this ball. In trying to see what the ball can do, he could get it through the breakpoint occasionally trying to get it to the spot without it overhooking. Also if speed was even a touch slow, it’s nosing up as I saw. This behavior enhances his mistakes as opposed to hiding them. With heavier volume, there would be less concern with speed and axis rotation sensitivity. While he rarely looks much at strong solid asyms, the ability of this ball to move and be continuous without having to hit it hard at the bottom was one that caught his attention. With Bryan, we thought this formula would be an easier recipe for success. It proved to be trickier than we expected. The essence is the ball is too strong to play directly into the friction but Bryan doesn’t generate enough motion when moving in to get it to face up properly. Therefore, he struggles to get it to shape well. If he played into the friction, the ball lost its energy. When he moved in, it was too lazy. He would need to shine this cover up to allow him to play in the friction and take advantage of the roll this core generates. We tested the Savage on the 45ft PBA Dragon Pattern. For me, this felt like it could give me a decent look. It didn’t feel like it would easily go through the breakpoint unless I missed hugely downlane. You can clearly see the midlane control it offers while still backending powerfully. It’s probably a touch too strong downlane but I love the midlane it was generating. I would still like to see it on more volume. For Sean, he understands the formula. 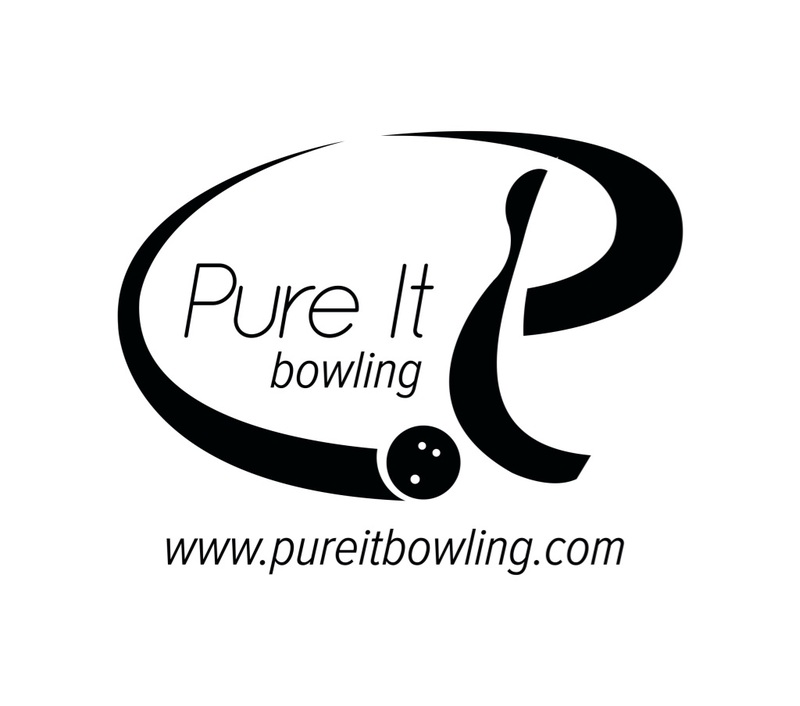 This length and volume pattern kind of makes it almost a house shot track for bowlers having this rev rate. He knew he didn’t have to do much to the ball to get it to go through the pins so he took advantage of the continuous motion and it was a pretty straightforward about 17 to 9. For Bryan, the tide turned as the Savage looked really good for him. Here, he can take advantage of the surface and midlane roll to get really good drive through the pins. Because this is a long pattern you have to be careful reading what you see with the misses. If the ball hits 5 down lane, there’s not a chance it’s coming back. Be close to 9 or 10 at the breakpoint, he crushed the pocket. All in all, I feel Columbia 300 hit the mark with the Savage. This is what I would ask of a solid strong top of the line asym. I want it to be stronger than the other pieces in the bag. On the right volume, I don’t want to feel like I have to hit it to make it move. The ball has the mid lane roll and backend that keeps coming. That’s what it should feel like if you’re going to say a ball is continuous. I personally don’t want to force it to make it work so I’d leave it in the bag for the right time. 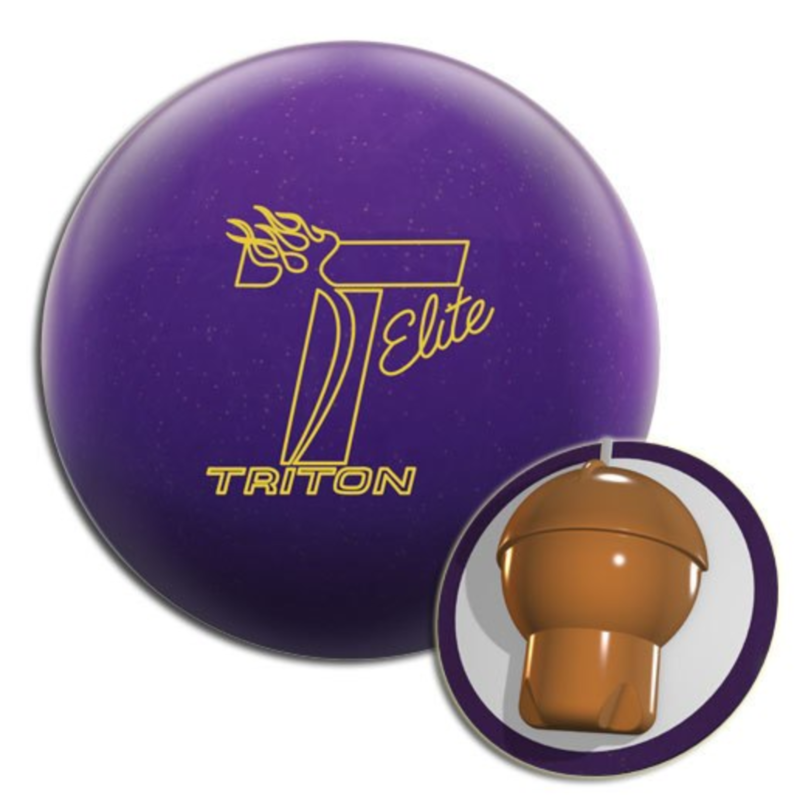 However, many bowlers who need that strong motion to match their game will find the Savage completely capable.